H & M presented the new Studio collection for next season. Dominating is the adventurer style combining comfort and femininity. 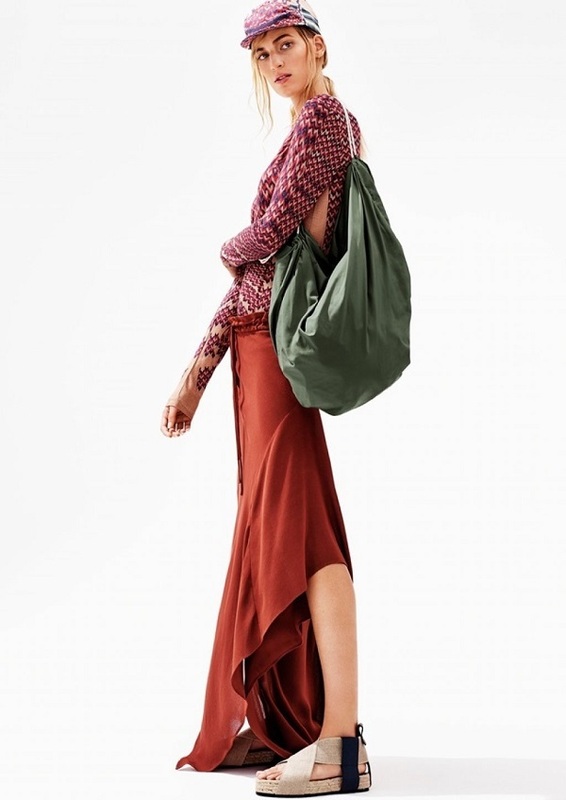 The collection H & M Studio Spring / Summer 2016 was presented by the Swedish brand and scent of adventure. Comes the hottest season, is the time to relax, travel and thoughtlessness, and these are the characteristics that distinguish the garments in the collection. This summer the H & M women will be granted to explore the world around her, not only the city but also faraway places. The collection is a perfect mix of functionality, but does not neglect the essence female. They were made ​​leggings and shorts in overalls ideal for those who do not stop for a moment and can be combined not only sweatshirts multi pockets, but also in blazers. The jackets are light and spacious; they have to fall soft and are made ​​in shades of white with contrasting stripes of different colors, from dark blue to orange, from teal to burgundy. 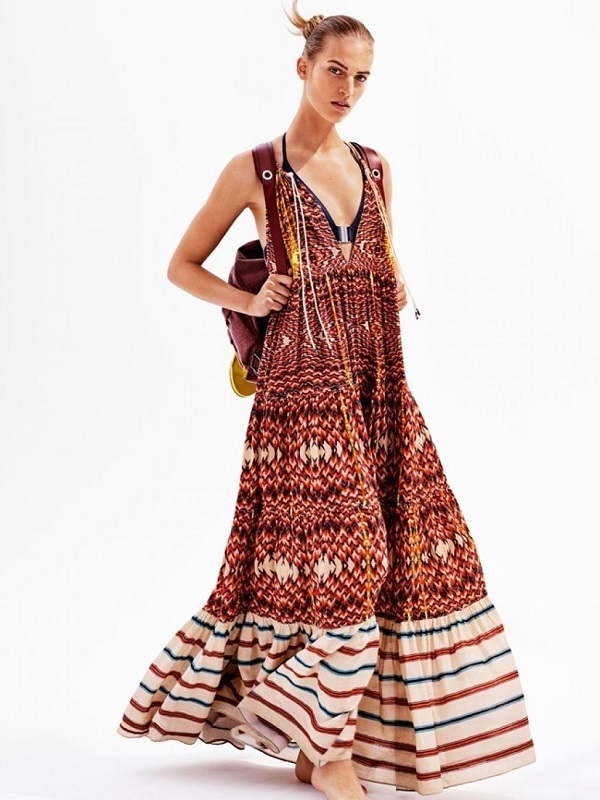 Must-have of the season are the maxi dress perfect for the beach life. They are made ​​of light tones, as if they were sun-bleached and give a touch of originality are the patchwork jobs that seem to give a new life to your clothing. The highlight of the collection is definitely the caftan in ethnic fantasy, made ​​with linear and clean cut that gives a bohemian touch. The leaders will be on sale from February 25 in 200 selected stores and on the website online. The collection H & M Studio is definitely a good excuse to book a summer holiday, because as far as clothing the problem is already solved.